A thousand online sales sites are working on the net, and these sites all hope to make profits in no time. Yet with this great competition that lives on the Internet, it is quite difficult for new platforms to dominate and even more difficult for the older ones to survive. Indeed, it has been found that many of these e-commerce sites have also closed due to loss. In the traditional market, it is very logical that customers feel more attracted to shops that have beautiful showcases and have products already posted from the outside. Raising the curiosity of passers-by is what these shops do, and they quickly manage to have a good return as it will have more visitors therefore more chance of having purchases. The same goes for e-commerce. Possible customers go on the Internet and look first at the interface, more precisely, the design. The web design company will mainly focus on colors the choice of images to post and their positioning, the layout of the text content, and any visuals that may be of interest to Internet users. This image actually helps to advance business as far as it attracts customers and encourages them to visit the platform in its depth. But this would be possible without the intervention of a good web design agency because it is the only entity that can make a site more beautiful from the outside as well as from the inside. By using a web agency specializing in design, the owner engages in a great adventure because he will find his business that will grow more and more. 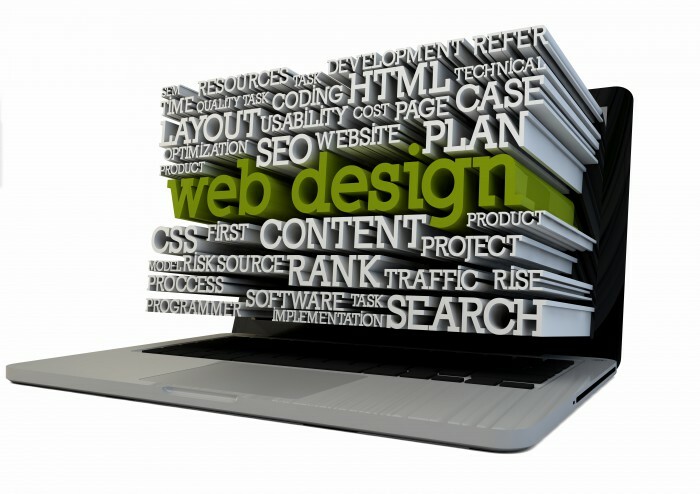 These experts use software and technology solutions to make the page as lively and dynamic as possible. After an increase in the number of visitors, the agency can also intervene to increase the conversion rate and ensure that visitors actively buy the products and thus boost the sale to the maximum.